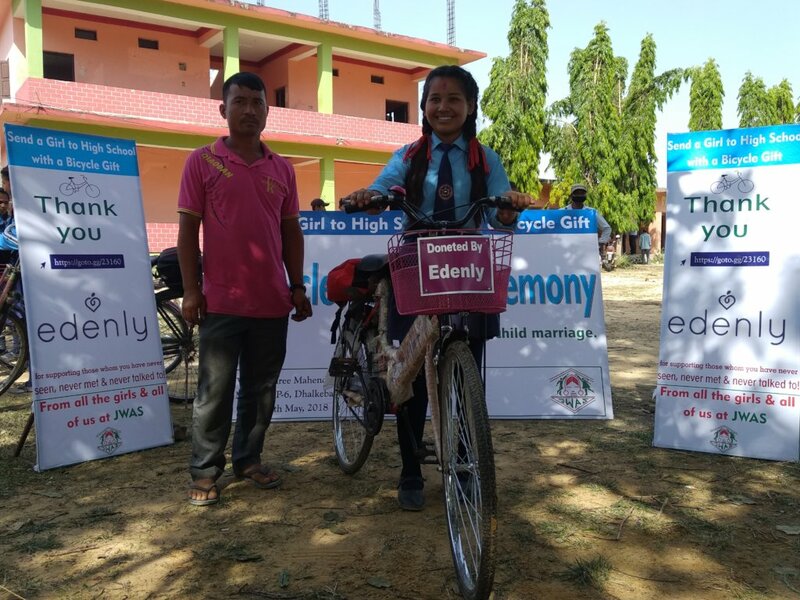 As simple as a bicycle gift from you, we are supporting Nepali girls to continue their high school because it has been seen keeping girls longer in school is one of the most effective ways to prevent child marriage while at the same time providing them with the knowledge, skills and confidence to create a more promising future for them. A bicycle is not only a means of commute for long distance but it is a hope, an encouragement and inspiration. We hope your bicycle gift will encourage many girls in schools and equip them with confidence and courage to say NO to child marriage as it has not been the case with many girls. 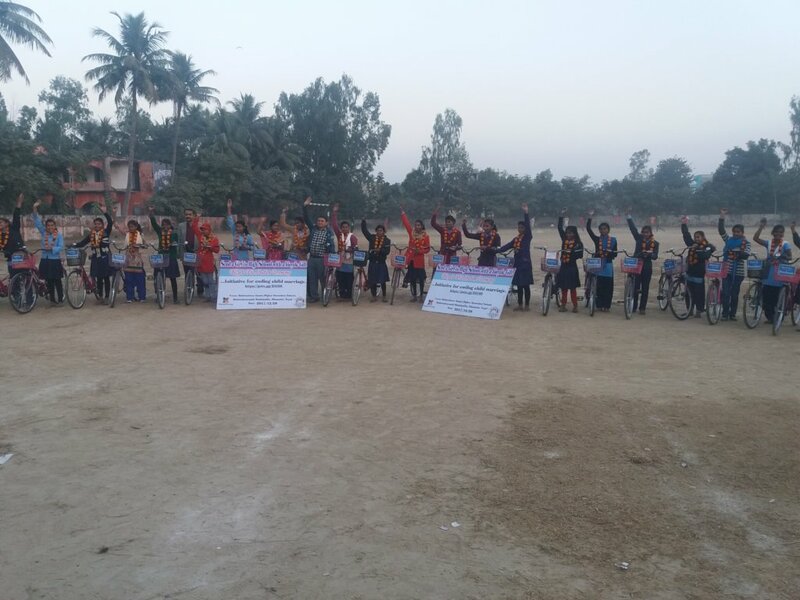 During this reporting period we could not organize bicycle gifting ceremony as planned earlier in Aadarsha National Secondary School Lalgadh, Dhanusha where first lot of bicycle gifting ceremony has already been held last year. The event has been planned in the coming quarter. 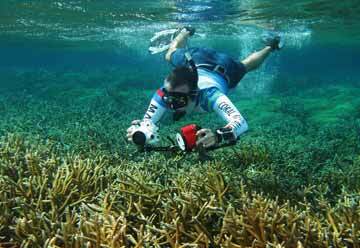 In our next reporting we will share you more details of the event. Please feel free to contact us for further information and any other details. Today, with this report it is my pleasure to share you the latest update of the project loved and donated by you: https://www.globalgiving.org/projects/send-girls-to-higher-secondary-school-with-a-cycle-gift/reports/#menu. 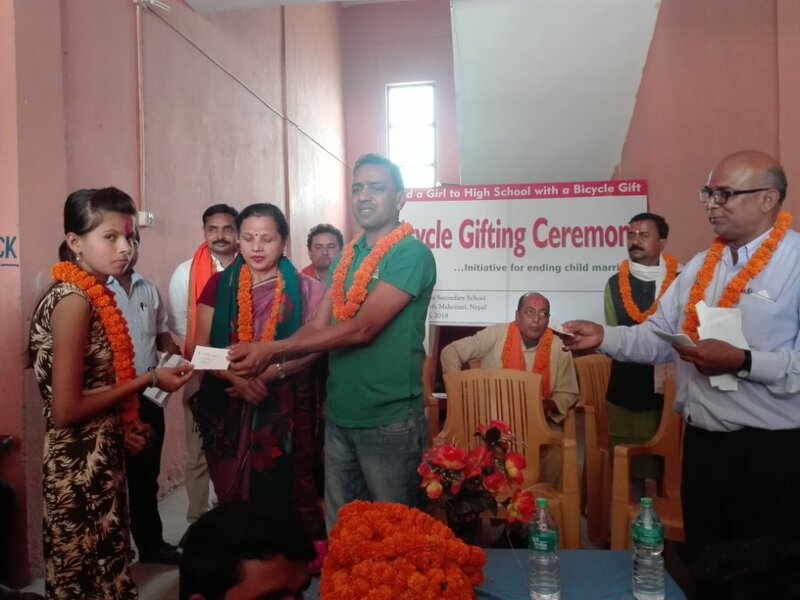 During this reporting period due to the summer vacation and quarterly exams scheduled in government schools we could not organize bicycle gifting ceremony. 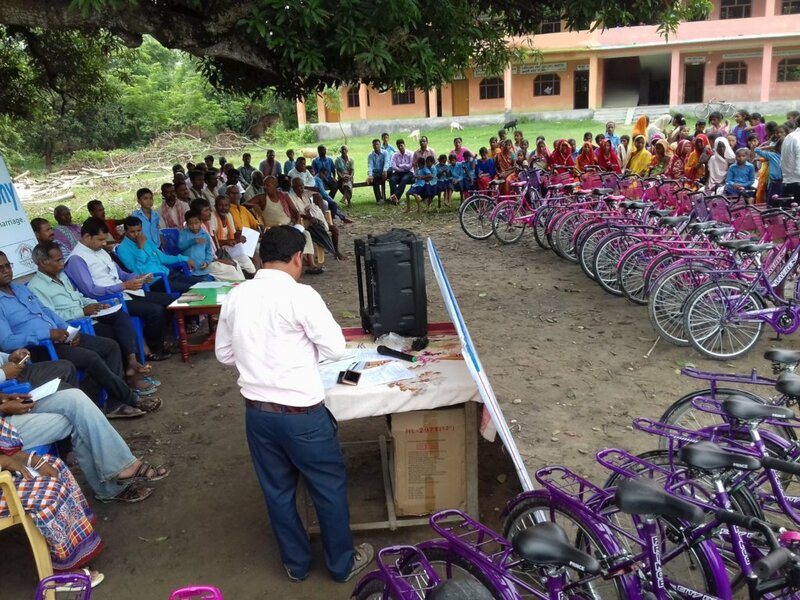 But with the school administration request one more event of bicycle gifting ceremony is planned in Aadarsha National Secondary School Lalgadh, Dhanusha where first lot of bicycle gifting ceremony has already been held last year. 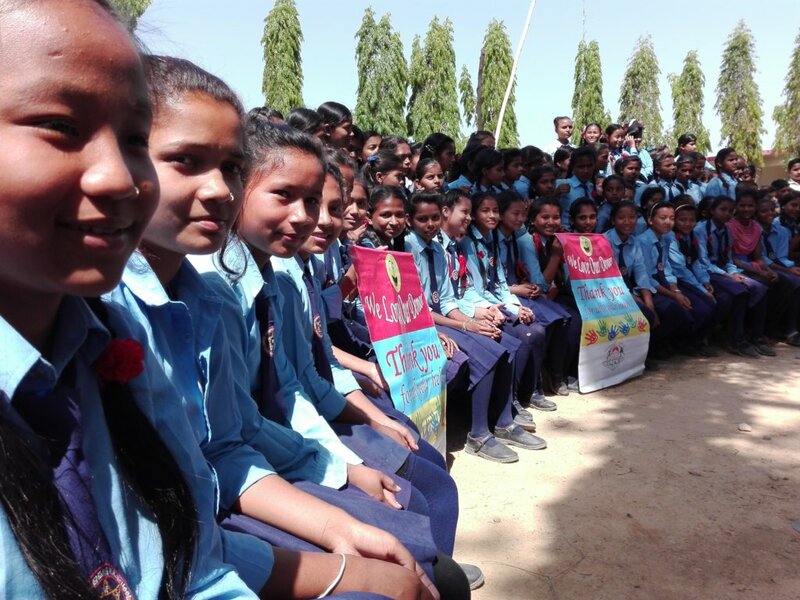 We believe bicycles will support the girls stay in school and complete their high school education which means they are less likely to marry in early age thus reducing child marriage in Nepal. We heartily thank all the donors and really appreciate and value your every donation for this cause. 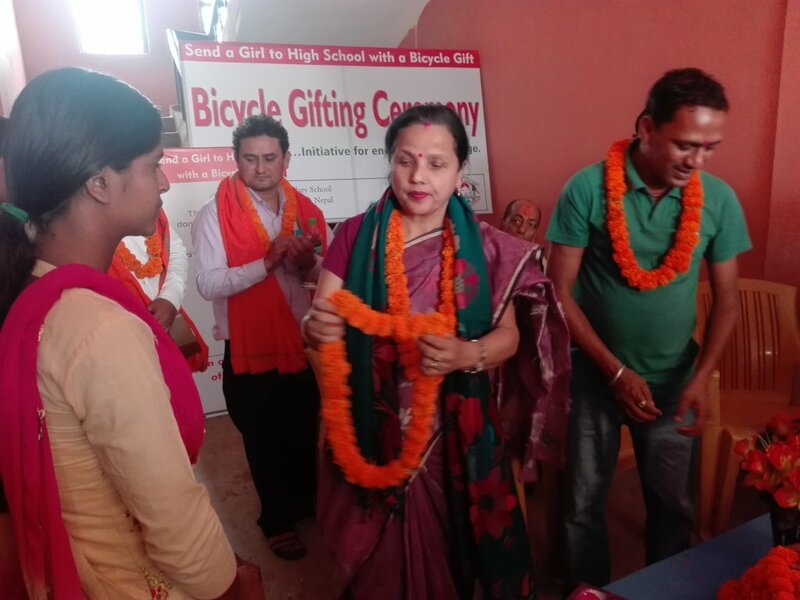 Below please find some photographs of latest lot of bicycle gifting ceremonies held in last quarter. 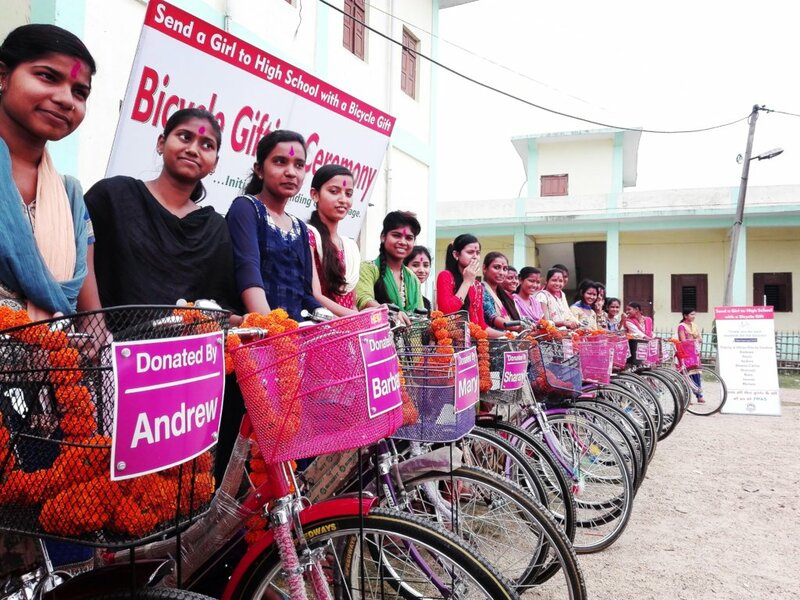 Today, with this report it is my pleasure to share you the latest lot of Bicycle Gifting Ceremonies held on this quarter where in total 82 bicycles bought form the donation from people like you have been gifted to the high school girls in Nepal. With this, till date we have gifted 300 plus bicycles to the high school girls who are in threat of child marriage in our working area. 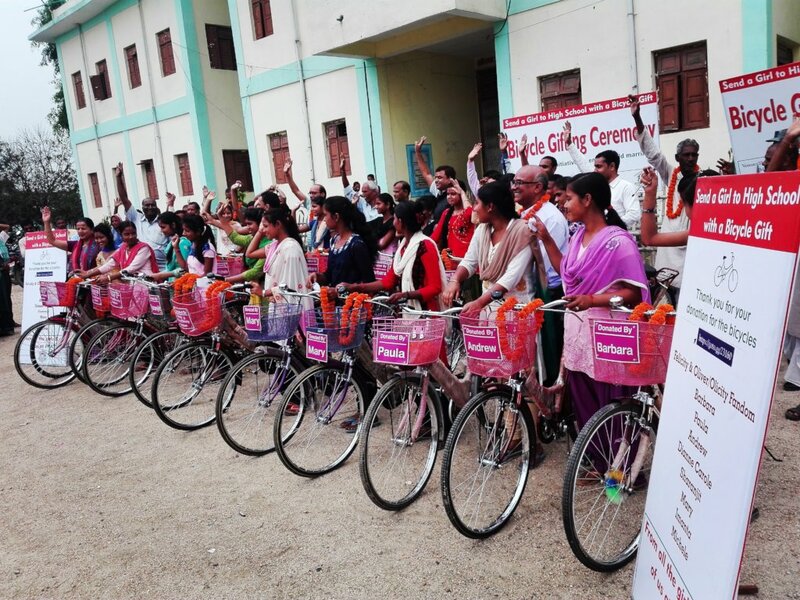 Below please find some photographs of latest lot of bicycle gifting ceremonies held on those school premises. 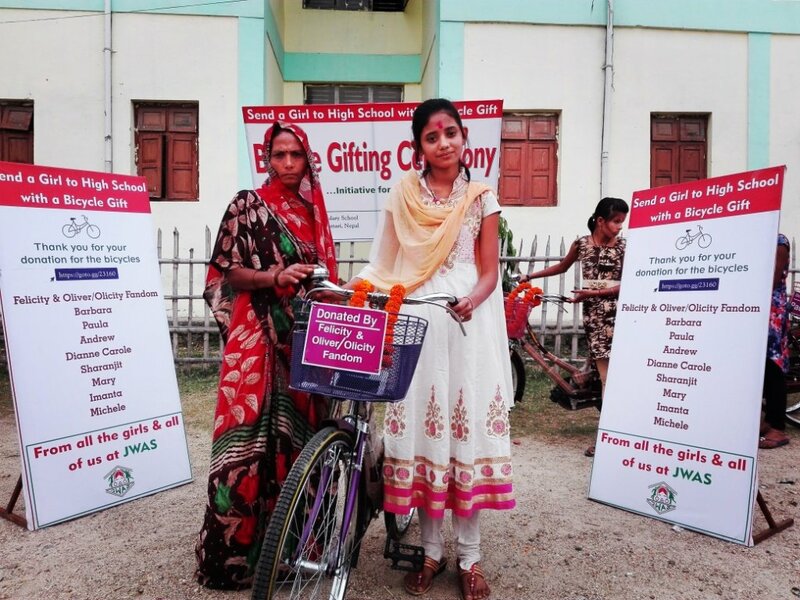 With your kind support through the project loved and donated by you 'Send a Girl to High School with a Bicycle Gift' Janaki Women Awareness Society (JWAS) with the latest lot of bicycle gifting event has reached to around 200 poor high school girls in southern Nepal. Your support has contributed in achieving the major objectives of ending child marriage through increased participation of girls in schools and keeping them there until they complete their high school education. 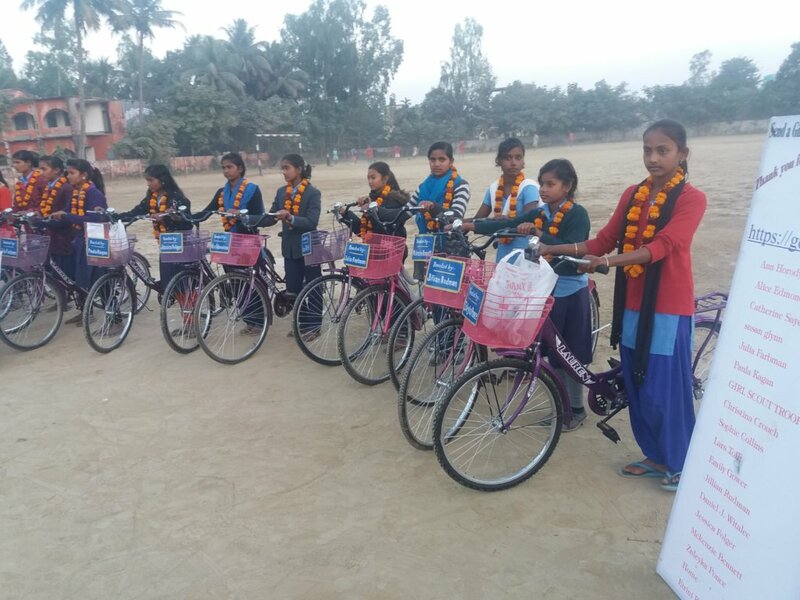 Today it is my pleasure to share you the latest lot of Bicycle Gifting Ceremony held on 7th April, 2018 where 25 high School girls from Shree Ram Secondary School, Matihani-6, Mahottari have been benefited from the bicycles gifted by you. We believe your bicycle will support the girls stay in school and complete their high school education which means they are less likely to face child marriage proposal from the parents and their keen ones at home. 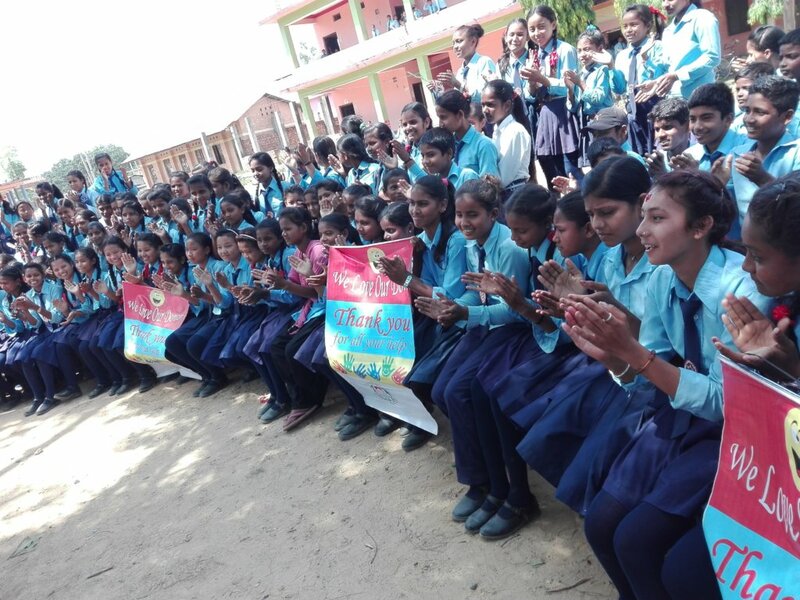 JWAS initiative of ending child marriage in Nepal has become possible from the donations made by you for the project. Without your support we couldn’t have reached to this number and achieved this milestone. 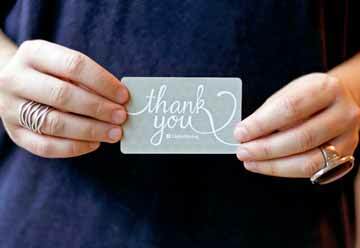 We heartily thank all the donors and really appreciate and value your every donation for the cause. 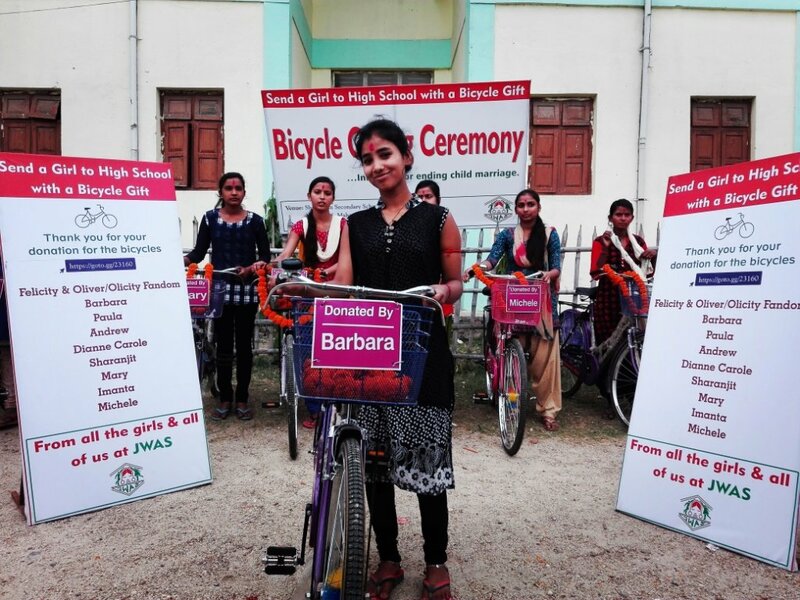 To acknowledge the respective donors for the bicycles we have prepared a name plate ‘Donated by: XYZ’ from your first name and set it in the bicycle’s basket before gifting the bicycles to high school girls. 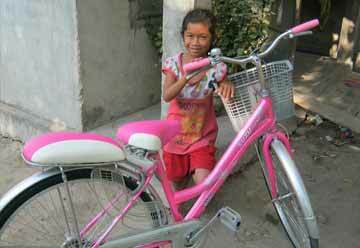 We’ll send you the recipient girl’s photo with the bicycle, school address and her detail to acknowledge your donation. Below please find some photographs of latest lot of bicycle gifting ceremony. 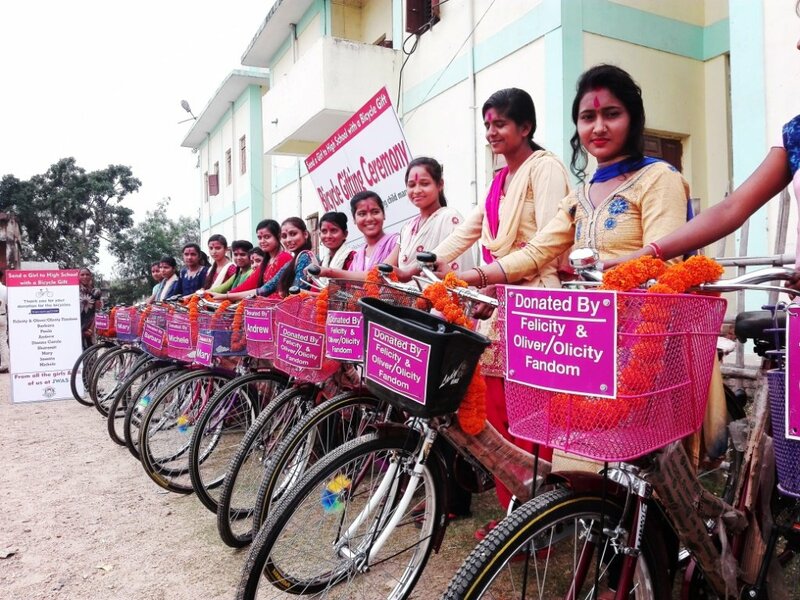 Today it is my pleasure to share you the latest progress of the project loved and donated by you 'Send a Girl to High School with a Bicycle Gift' by Janaki Women Awareness Society (https://www.jwas.org.np), Nepal. A brief Story of 10th grader early married ‘Susmita’ & news of latest lot of bicycle distribution event. 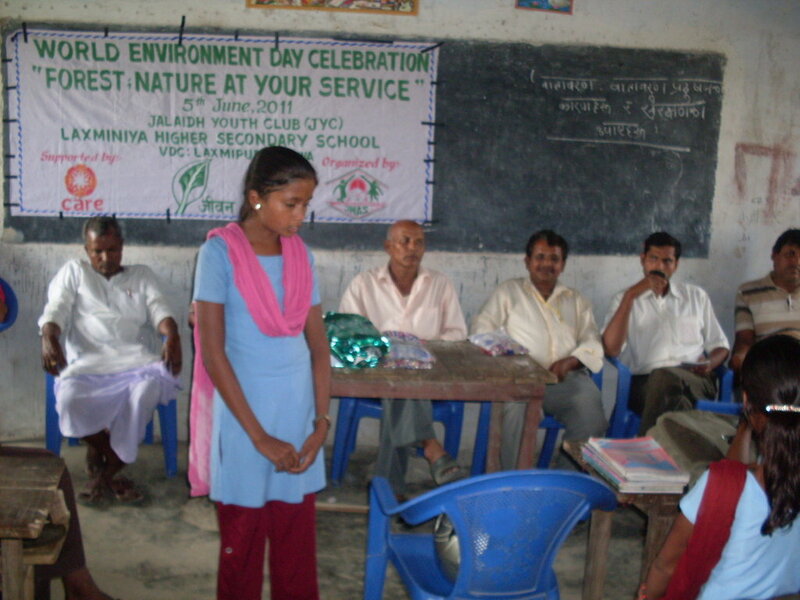 Susmita is a grade 10th student of Shree Secondary School, Janakpur-14 Dhanusha, Nepal. 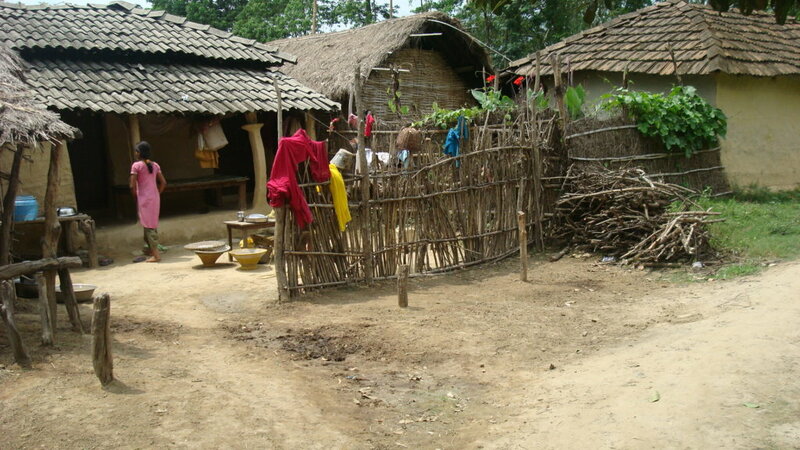 While in grade 9, she was married at the age of 16 with Surendra from the neighboring village. As marriage gossip was ongoing in her family last year school administration and teachers including child club groups best tried to stop this child marriage but without any success. 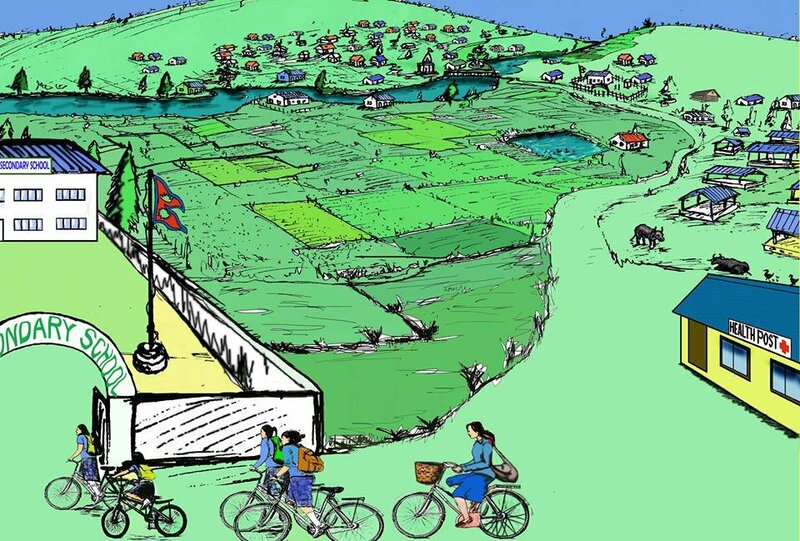 Though the legal provision of minimum age of marriage in Nepal is 20 no one came in the front to challenge it legally as both the family members were not ready and it would have been creating conflicts among the locals. Thus one more case of child marriage took place contributing in the country’s already high child marriage rate of 39.5% (one of the highest in the South Asia Region considering 18 as the first age of marriage). Now Susmita ’s days starts with all the household chores in her in’ laws house where everything is new and strange for her but one more disappointing thing is that her husband Surendra is not side by her as he has gone abroad after three months of their marriage to earn the living of the family. One of the teachers from Susmita’s School says though we could not stop the marriage at least we were able to convince Surendra and his family to let Susmita continue her study further and yes till now she is continuing her study and is one of the intelligent student of the class. 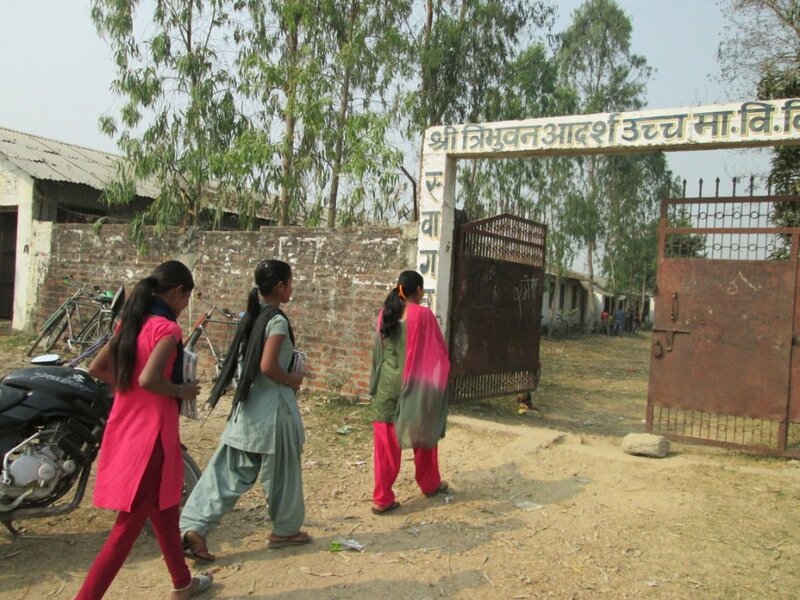 She further says all girls are not fortunate like Susmita as she has seen other girls from grade 8, 9, and 10 from the school who married earlier have never joined any school thereafter. 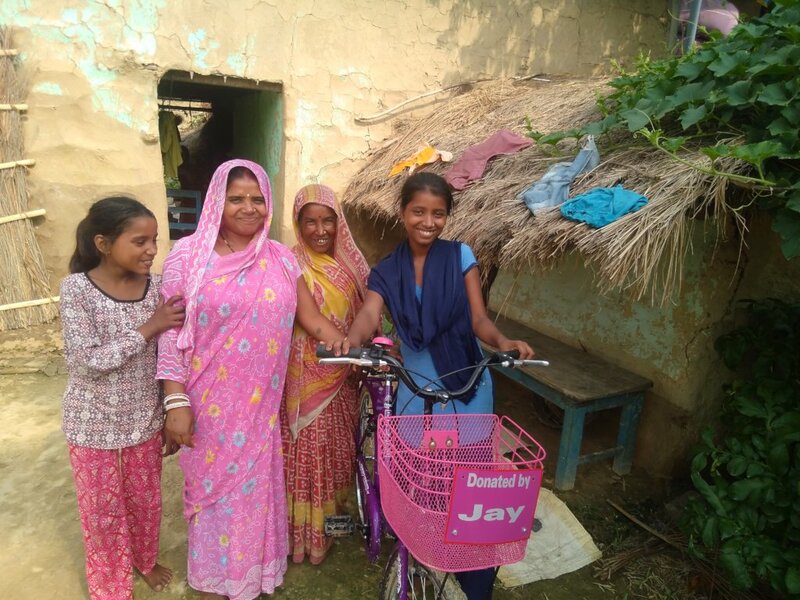 After gifting a bicycle, we spoke to Susmita who comes to the school from her new location which is more than 7 KM both way and asked her how she feels? She says she was so grateful with the bicycle gift for her long commute and wish to study further, do something on her own and support her husband and the family but still fears whether she could continue her study as many of her friends in the village have left the school after marriage. 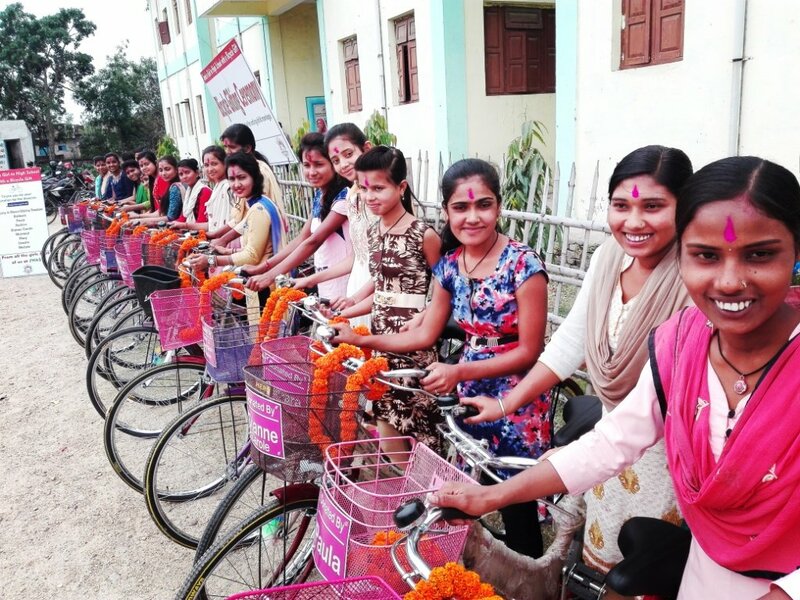 As simple as a bicycle gift from you, we are supporting Nepali girls to continue their high school because we believe keeping girls longer in school is one of the most effective ways to prevent child marriage while at the same time providing them with the knowledge, skills and confidence to create a more promising future for them. A bicycle is not only a means of commute for long distance for them but it is a hope, an encouragement and inspiration. 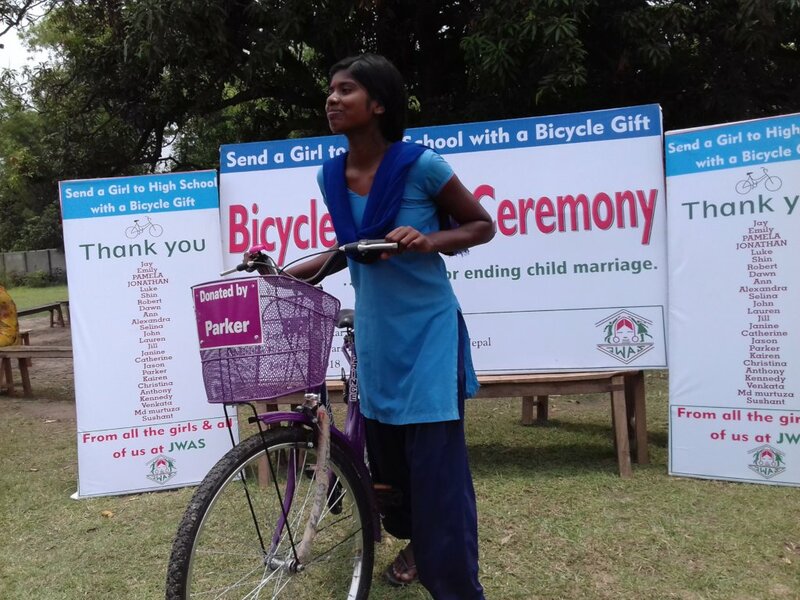 We hope your bicycle gift will encourage many girls in schools and equip them with confidence and courage to say NO to child marriage as it could not happen in the case of Susmita. 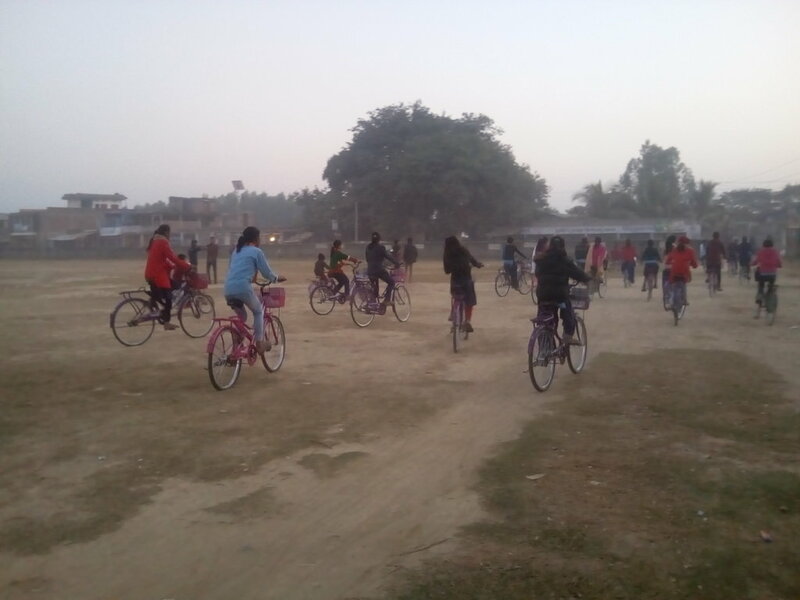 With your support we have held a latest lot of bicycle distribution event on 28th of December, 2017 where total 25 bicycles were distributed to high school girls of Kshireshwor Janata Secondary School, Kshireshwor NP-5, Dhanusha, Nepal. We heartily thank all the donors and really appreciate and value your every donation for the cause – Increasing access of girls in high schools and ending child marriage. 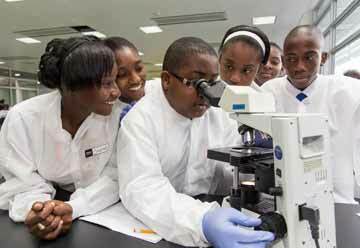 We keep you updated every three months of the progress made by your donation.